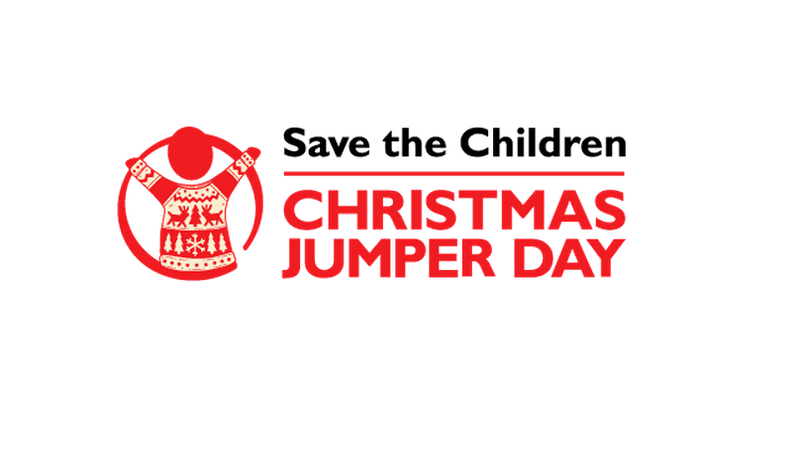 On Friday 14th December SPS will be joining thousands of people up and down the UK and taking part in Save the Children’s Christmas jumper day. Last year SPS got involved – along with another 4 million people across the country – but we want to see more jumpers and more pounds this year! We will have a totaliser in the Student Office on the day, so keep an eye on how we’re doing, and dig deep! All you need to do is pull on your best festive knit and pop £2 in our collection box in the Student Office Counter or text TEAMSPS to 70050 to donate £2. There will be other chances to take part and donate, including a sweepstake, funny games (pin the nose on James Blunt anyone?) and festive food sales. This is a great chance to get in the festive spirit, and help create a brighter future for children. £2 donation could pay for the antibiotics to treat five children suffering from pneumonia, one of the biggest killers of children. £10 could provide a day’s worth of water for displaced family in Yemen. £60 could buy a first aid kit for a health worker in Afghanistan, so they are equipped to save lives. £200 could pay for a child to attend primary School in Uganda for one year, including school uniform and materials. We hope you’ll join us in having fun and raising money for a great cause – and we look forward to seeing all the Christmas jumpers on Friday 14th December! If you’d like to donate to the festive food sale (make it or fake it) or have any other questions about the day then please contact spsmarketing@kent.ac.uk.